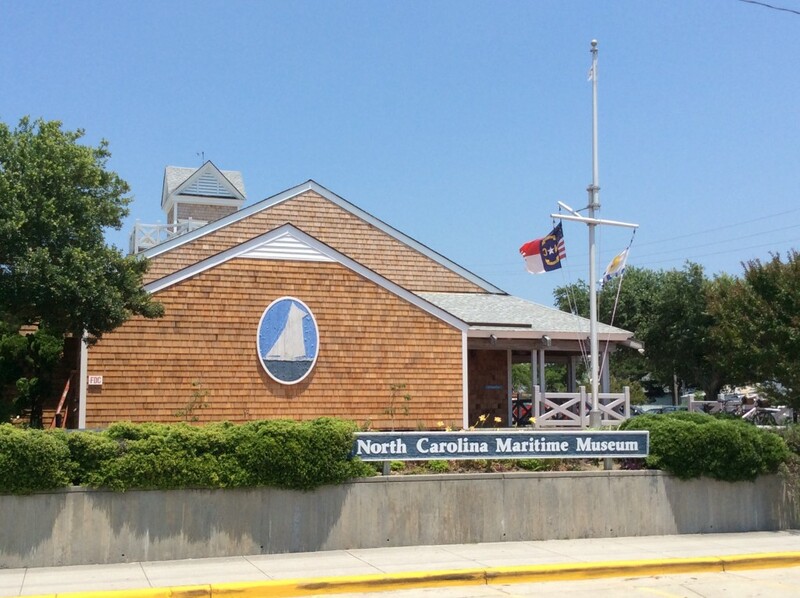 The North Carolina Maritime Museum in Beaufort reflects coastal life and interprets lighthouses and lifesaving stations, the seafood industry, motorboats, and more. Studies in marine life, science, and ecology are available for all ages. 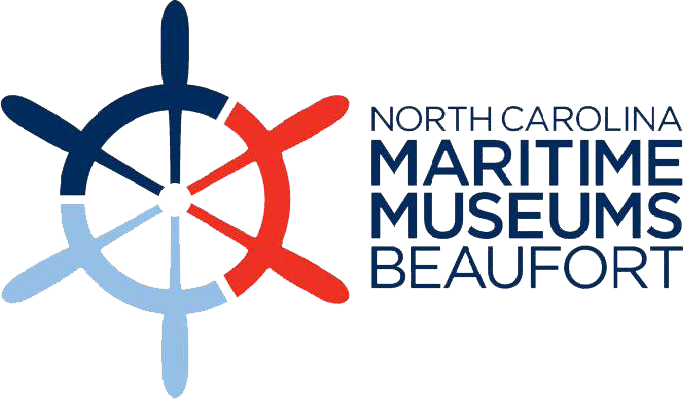 The Beaufort museum is the repository for artifacts from Blackbeard’s wrecked flagship, Queen Anne’s Revenge, among them cannons, grenades, belt buckles and beads. The Harvey W. Smith Watercraft Center teaches boatbuilding for all ages. 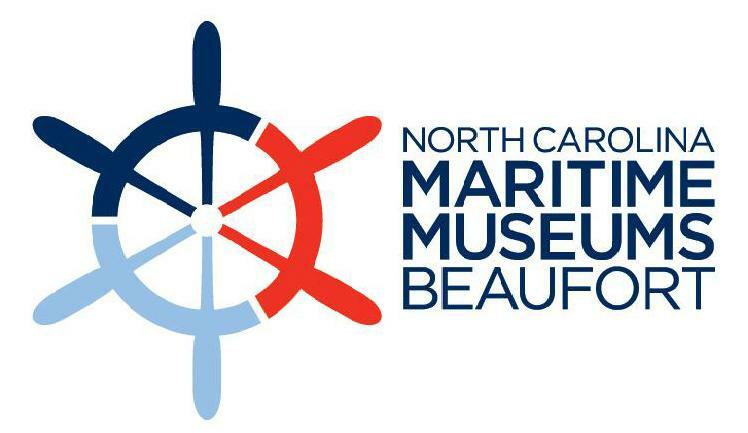 The North Carolina Maritime Museum documents, collects, preserves, and researches the maritime and natural history of coastal North Carolina, and interprets history through educational services and exhibits. The Museum is open weekdays from 9 a.m. to 5 p.m., Saturdays 10 a.m. to 5 p.m. and Sundays 1 p.m. to 5 p.m. The museum is open to the public with free admission. Donations are always appreciated.  The North Carolina Maritime Museum system is comprised of the Graveyard of the Atlantic Museum in Hatteras, the North Carolina Maritime Museum at Beaufort and the North Carolina Maritime Museum at Southport. All three museums are part of the Division of State History Museums in the North Carolina Department of Natural and Cultural Resources. In 1718, the notorious pirate Blackbeard lost his flagship, the Queen Anne’s Revenge, when it ran aground in Beaufort Inlet. For more than 270 years, it was hidden by water and sand – a mystery to archeologists around the world. In 1996, private company Intersal, Inc. discovered the shipwreck. The Museum became the official repository for all Queen Anne’s Revenge artifacts and has offered a small exhibit of them since 1997. Now, through an exhibit that opened in June 2011, Blackbeard and his crew sail again in history, artifacts, interactive features and legends. The “Blackbeard’s Queen Anne’s Revenge“. The exhibit is permanent. The N.C. Department of Natural and Cultural Resources (NCDNCR) is the state agency with a vision to be the leader in using the state’s natural and cultural resources to build the social, cultural, educational and economic future of North Carolina. NCDNCR’s mission is to improve the quality of life in our state by creating opportunities to experience excellence in the arts, history, libraries and nature in North Carolina by stimulating learning, inspiring creativity, preserving the state’s history, conserving the state’s natural heritage, encouraging recreation and cultural tourism, and promoting economic development. 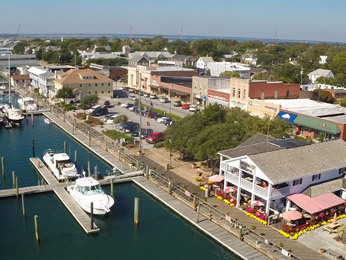 NCDNCR includes 27 historic sites, seven history museums, two art museums, two science museums, three aquariums and Jennette’s Pier, 39 state parks and recreation areas, the N.C. Zoo, the nation’s first state-supported Symphony Orchestra, the State Library, the State Archives, the N.C. Arts Council, State Preservation Office and the Office of State Archaeology, along with the Division of Land and Water Stewardship. For more information, please call (919) 807-7300 or visit www.ncdcr.gov.